It looks like The Expendables 4 is back on track. Last year, Sylvester Stallone and franchise producer Avi Lerner ran into disagreements about the direction of the fourth, and supposedly final, movie. However, Stallone has taken to social media to tease that Expendables 4 is still happening. Sylvester Stallone shared an teaser from the original Expendables on Instagram. How it’s going to happen or when it’s going to happen remains to be seen, but here’s the caption Sly provided. 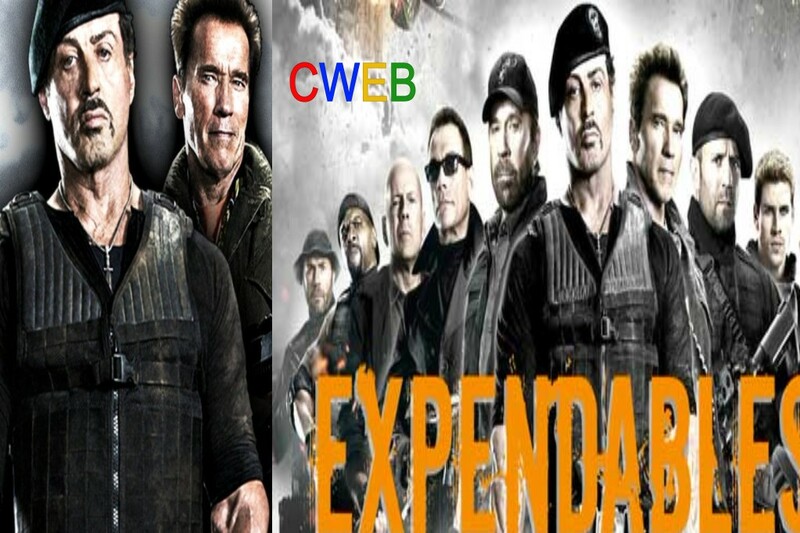 Stallone just confirmed Expendables 4 is coming! We say it’s probably shooting by the end of this year!